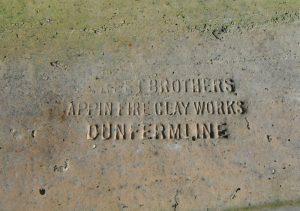 Found by TM in Fife Appin to front XII to rear Appin Brickworks, Townhill, Dunfermline . 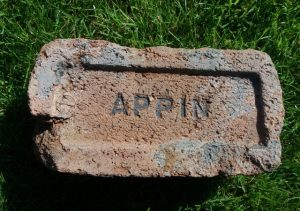 . .
Found by TM in Fife Appin to front VI to rear Appin Brickworks, Townhill, Dunfermline . 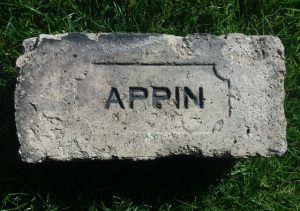 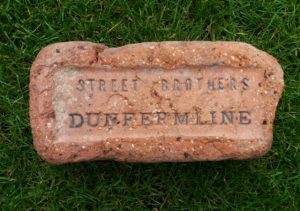 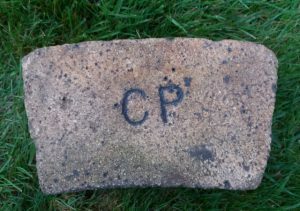 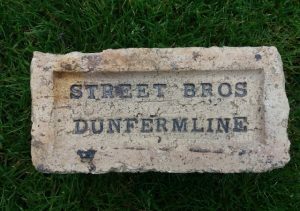 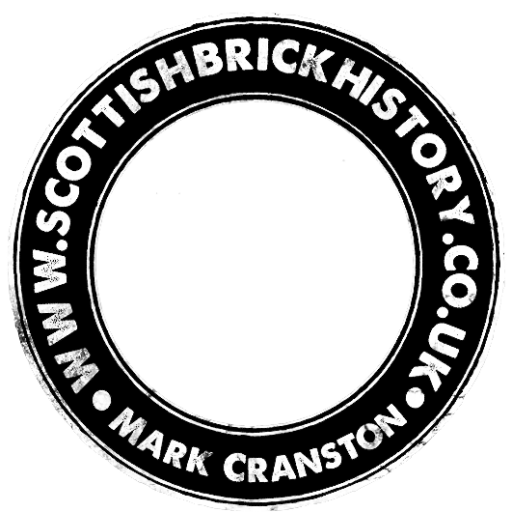 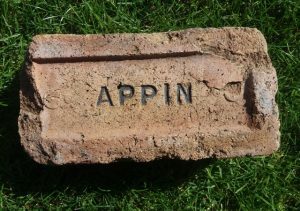 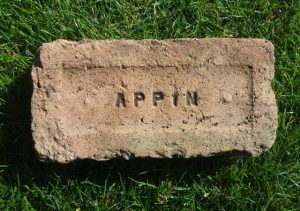 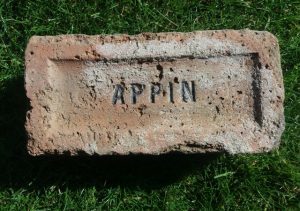 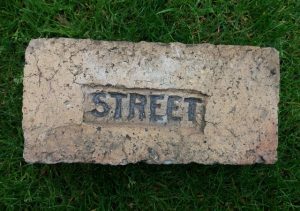 . .
Found in Fife area – RC Appin Brickworks, Townhill, Dunfermline . . .